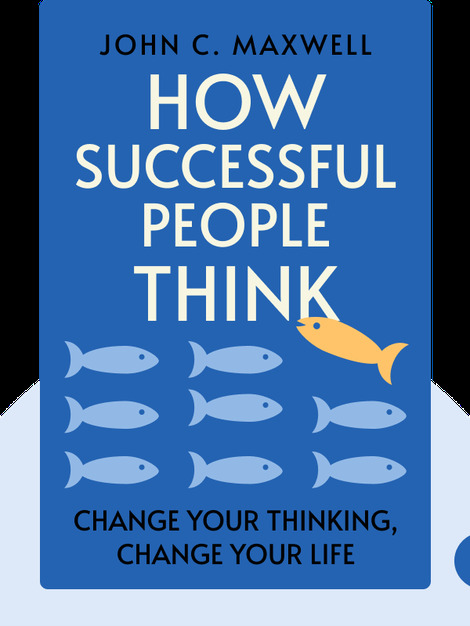 How Successful People Think (2009) argues that success is about attitude. 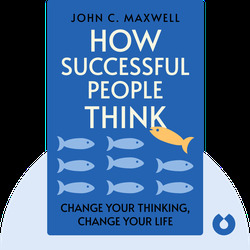 More than just staying positive, John C. Maxwell suggests that if you want to make it, it’s time to start thinking realistically and empathetically. Full of fascinating historical examples and practical advice gleaned from today’s most successful people, this detailed roadmap will help you achieve your goals while avoiding the most common mental pitfalls. John C. Maxwell is the author of numerous New York Times bestsellers and has sold over 24 million copies of his books in fifty languages. He is widely regarded as America’s top authority on leadership. Maxwell is also the founder of EQUIP – a coaching organization that has helped over five million leaders around the world achieve their full potential.